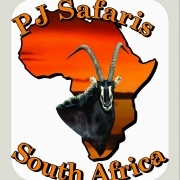 PJ Hunting Safaris is situated in the Limpopo Valley of South Africa. 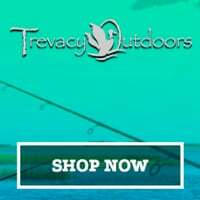 With the exclusive rights to the Limpopo Valley Game Reserve that covers an area of 70 000 acres makes PJ Hunting Safaris the Premier Outfitter in South Africa. Offering from small plains game to Elephant, Buffalo and Sable. PJ Hunting Safaris offers two 4 Star Lodges situated within the Game Reserve.